St. Mary’s Anglican Church has a fine tradition of music. Choral music of all genres is an integral part of our worship. 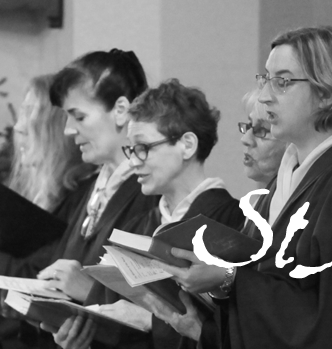 The choir leads the congregational singing, and a variety of mass settings are used, changing with the liturgical seasons. The St Mary’s organ is particularly fine, and is occasionally augmented by other instrumentalists, including strings, trumpet and woodwind. 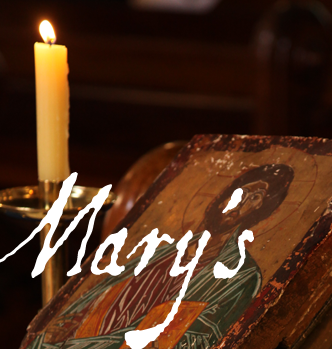 St Marys has a small but enthusiastic choir which practises each Tuesday evening in the Church from 6.30 pm to 8.00pm and sings at the 10 am Sung Eucharist on Sunday mornings. St. Mary’s Choir welcomes new members. If you are interested in joining the choir, please contact the director of music. The original mechanical action organ in St. Mary’s was installed by Roberts of Adelaide in 1880 but was converted to electrical action in 1930 By the end of the 1970s its workings were just a tangled mass of rusting wire and the instrument was falling through the floor. It could only play basic hymn melodies, over 200 of its original pipes having been removed in a regrouping of its usable parts around 1970. In 1983 the parish purchased from the Uniting Church in Queensland the organ which had been in the former Methodist Church at Toowong, Brisbane. This organ had been built in Germany in the 1950s by Werner Bosch Cassel and shipped out to New Zealand. From there it went to Toowong and in 1983 came south to Melbourne and St Marys to undergo apotheosis into its present form. Danish organ builder Knud Smenge who had just opened his business in Melbourne was engaged by the Parish to rebuild the organ for its new location in St Marys. This most successful rebuild has given to St Marys a fine fully mechanical action classical instrument which has been described as the gem of Melbourne’s smaller organs. It has been a great asset to the parish and has been highly commended by many visiting organists from overseas who have performed on it.